How do I remove the Testimonials Header from my site ? I am a new business and do not have any testimonials of my work. How do I remove this Header from my site ? 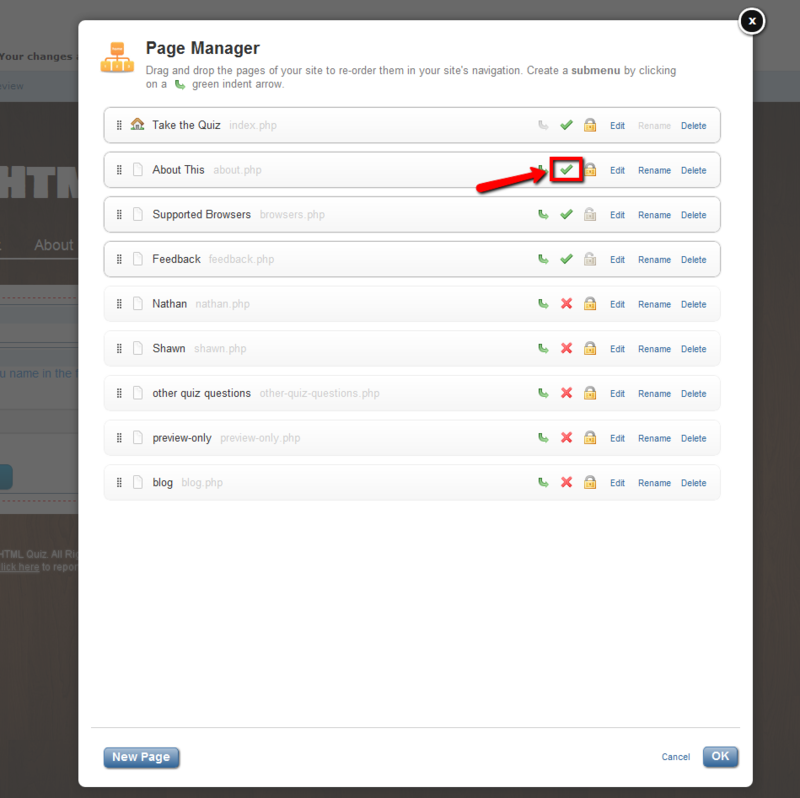 If this is a page on your navigation, go to site/ site settings / Page navigation, and just delete the page you don't want. No problem Nathan. With the graphics to follow, your explanation will be much clearer for Ed Finian to follow. Do you mean the navigation link that says "Testimonials"? If so you can easily remove that. To remove that, please follow these steps. 1. 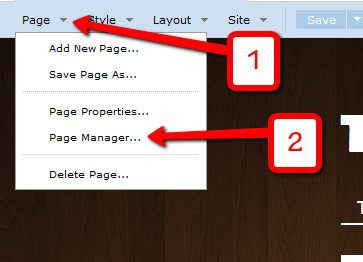 Click "Page" and then "Page Manager"
2. Click the green check mark on the Testimonials page to hide it. 3. Once the page is displaying as an X, it wont be in your menu anymore. Click "OK" to save your changes.